grouser (Ludlow, United Kingdom) on 2 November 2018 in Architecture. Great contrast between the old and the new. Great capture of the tower and the pub sign. 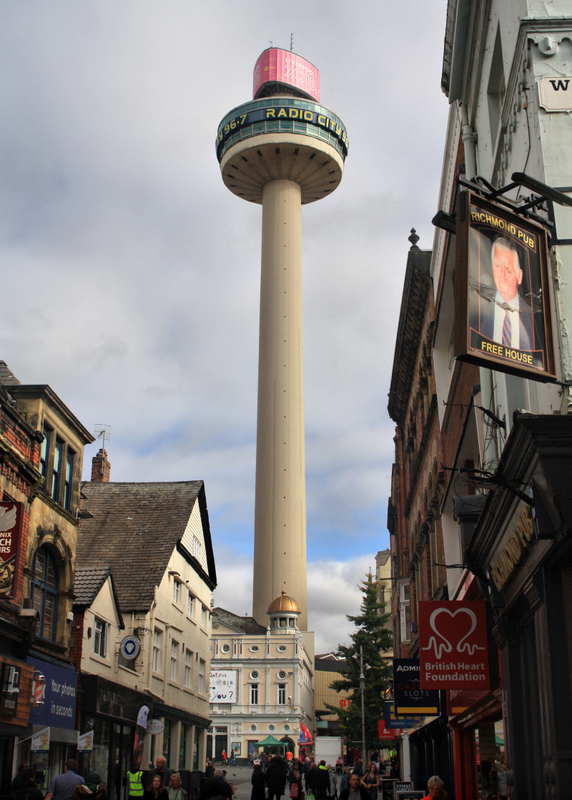 Beautiful tower, Liverpool has many ! Superb composition with the tower in town ! Stands out like a sore thumb and makes for a great contrasting image. Impressive tower. It dominates the interesting street scene. Lively street scene. The tower is impressive. It stands proudly in the middle of the city. A wonderful street scene. I would love to visit there.